Everybody loves to play games and when it comes to "Microsoft Games" the excitement is definitely more. 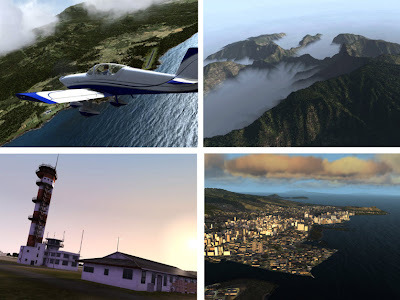 Microsoft has released newest version of its popular flight simulator game "Microsoft Flight". Microsoft Flight is now available for download and it is absolutely 100% free. The sky's the limit! Now anyone can enjoy the fun, freedom and adventure of flight. Feel the power at your fingertips as you take to the skies and launch into thrilling missions and exciting challenges over the free-to-play Big Island of Hawaii. Take off today and fly into the ever-expanding world of Microsoft Flight.